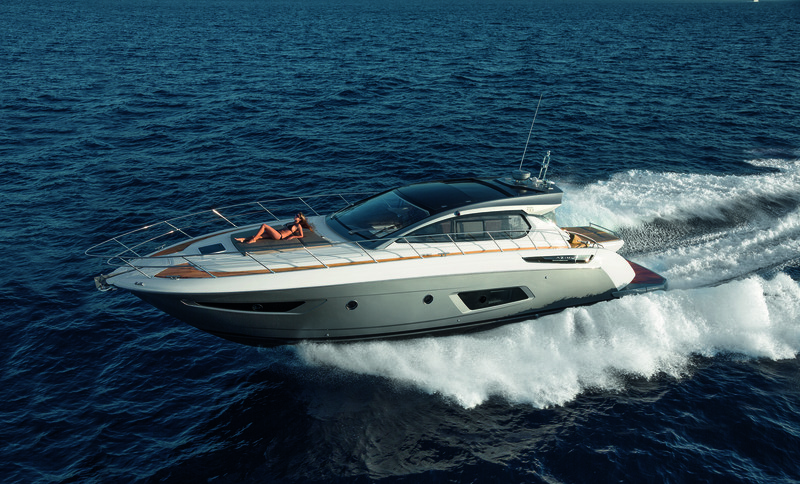 The new 24-metre Azimut Yachts was officially presented at the end of June, on the occasion of the Azimut|Benetti Yachting Gala. It interprets contemporary lifestyle by offering exceptional comfort: four cabins, five bathrooms and a 42-square-metre flybridge. 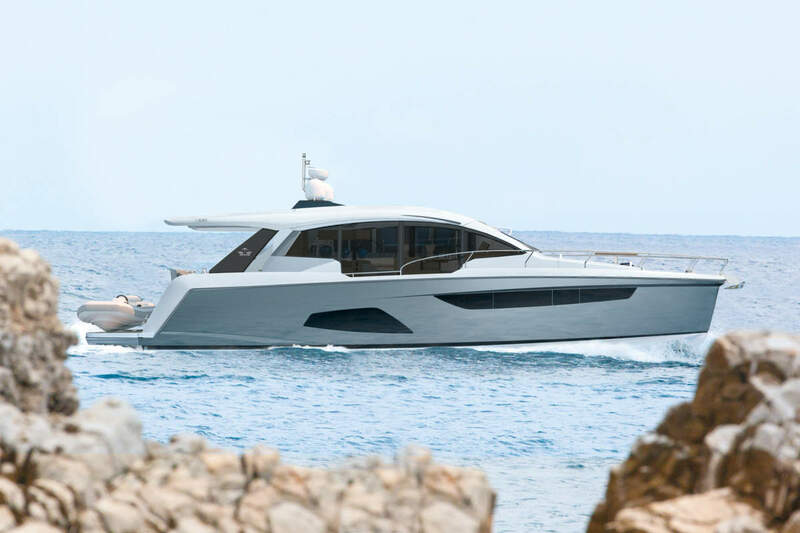 The innovative solutions introduced for the furnishings and the precise lighting design make the Azimut 80 an interesting contenter in a very competitive market. 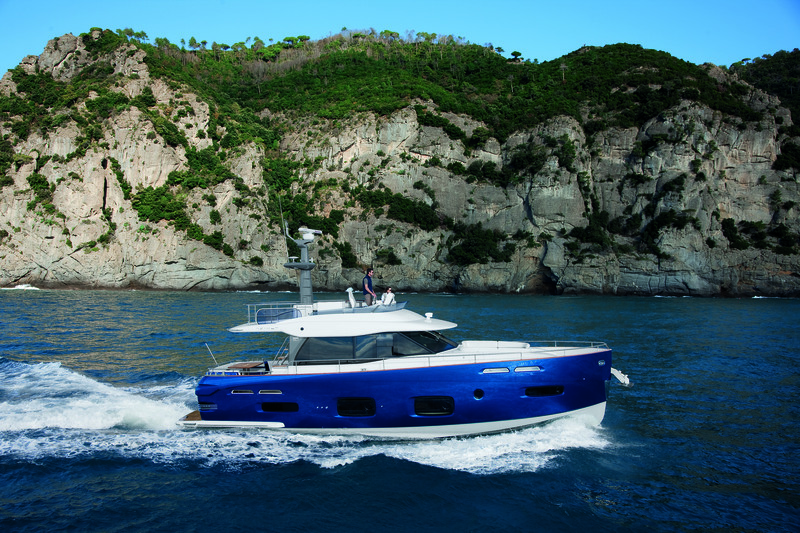 The WSB team takes a deeper look into the elegant lines of this new Azimut. 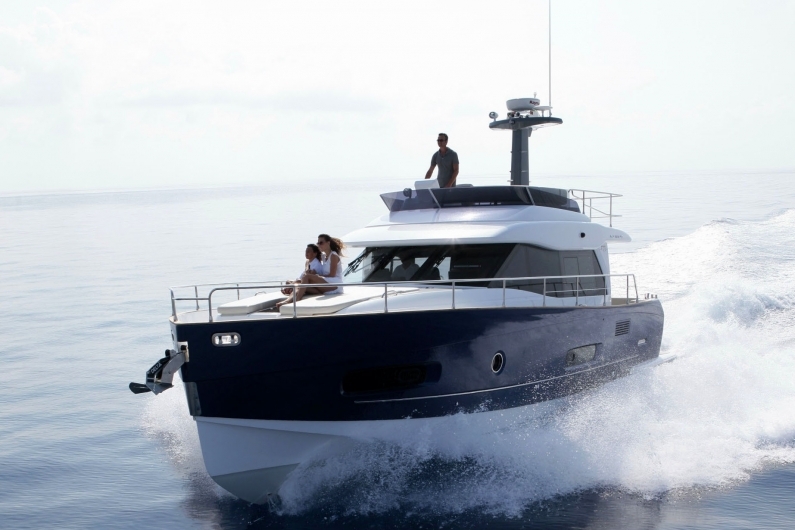 The Atlantis brand completes its line with an impressively liveable boat under ten meters, Atlantis 34. 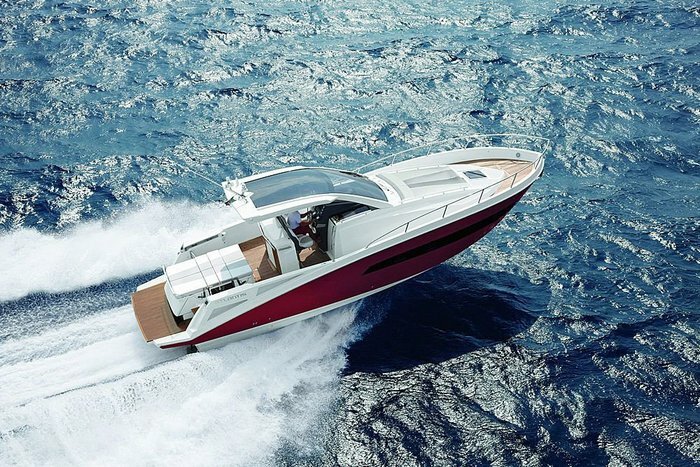 It features two Volvo Penta D3 engines with Duoprop sterndrive enabling it to reach speeds of up to 32 knots. We at WSB take a closer look to see what’s behind this new sports cruiser from Atlantis. In just a short space of time, Azimut Yachts shipyards have already received confirmation that the direction taken by the Magellano collection is indeed the right one. 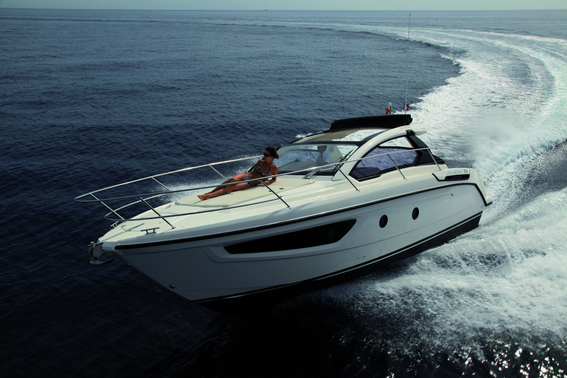 Azimut Benetti Group presents two great small boats at the Tullet Prebon London International Boat Show: Azimut 38 and Atlantis Verve 36. Two projects that have brought major innovation into the sector, quickly becoming benchmarks for the competition. 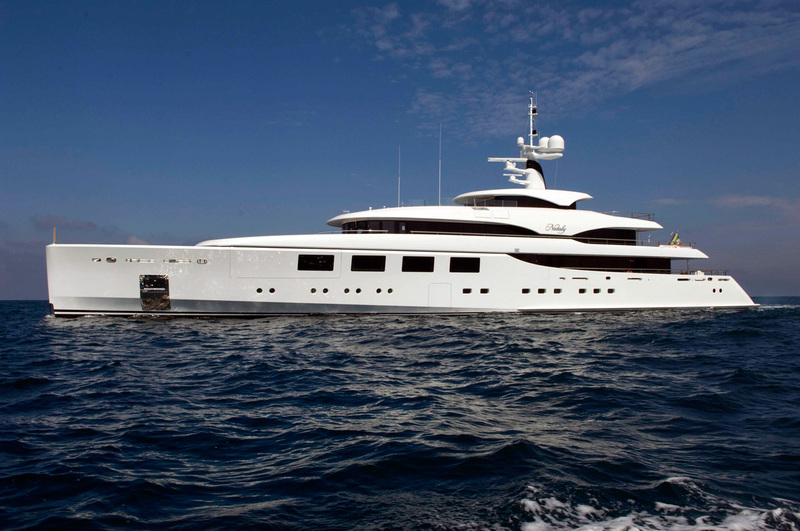 This is the United Kingdom debut of Atlantis Verve 36. The new Azimut Benetti stand, L1, is located in Pavilion L of the ExCeL Exhibition Centre, the area dedicated to motorboat manufacturers. 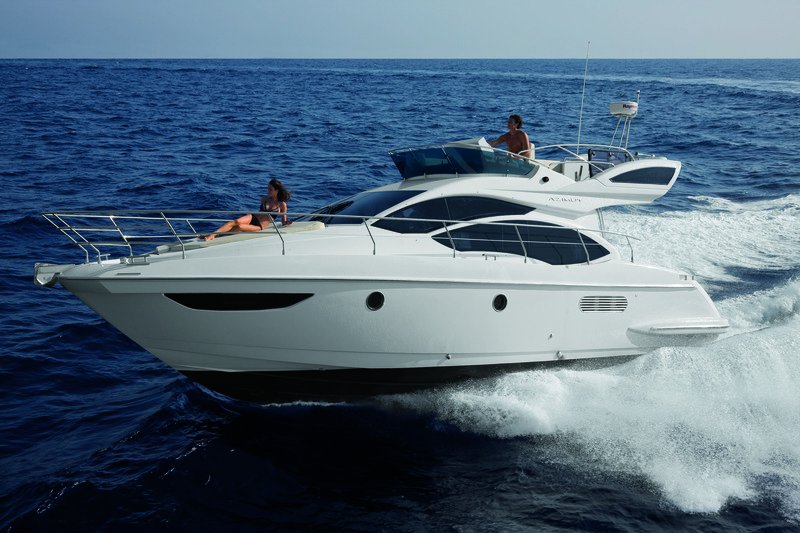 Azimut 72S and Atlantis Verve 36 are both in the running for Motor Boat of the Year 2011.